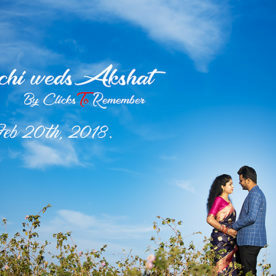 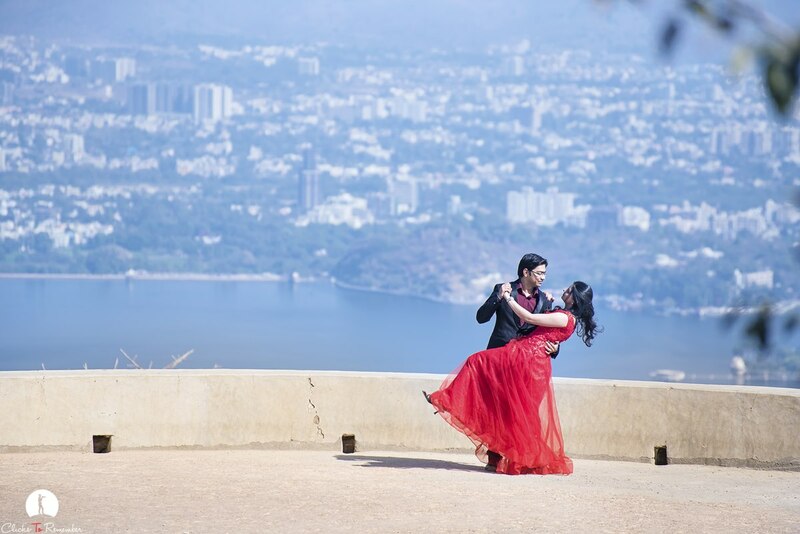 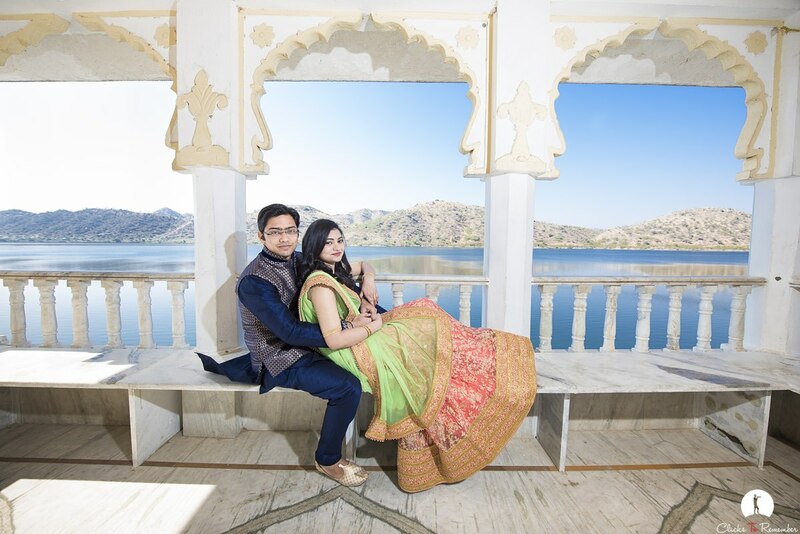 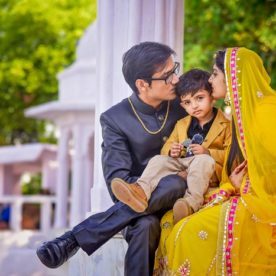 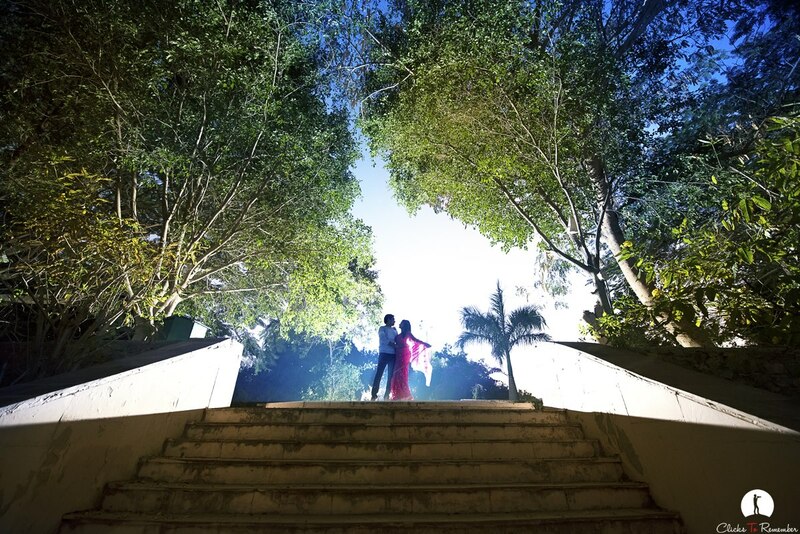 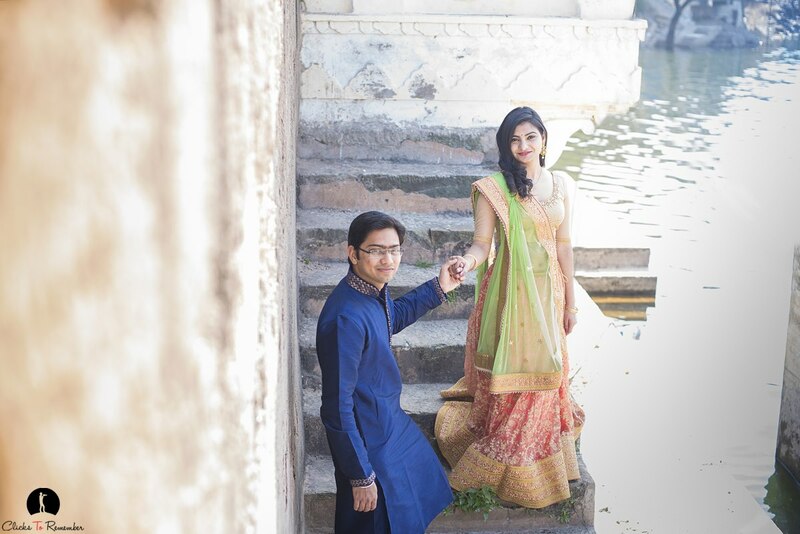 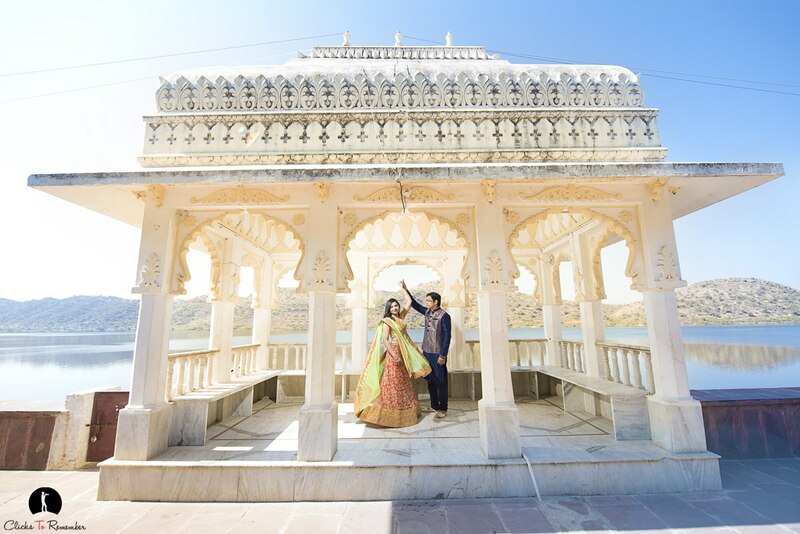 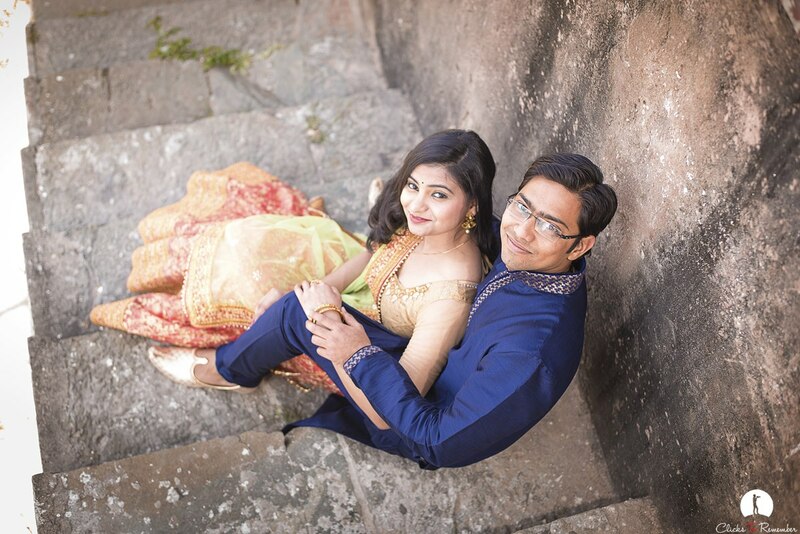 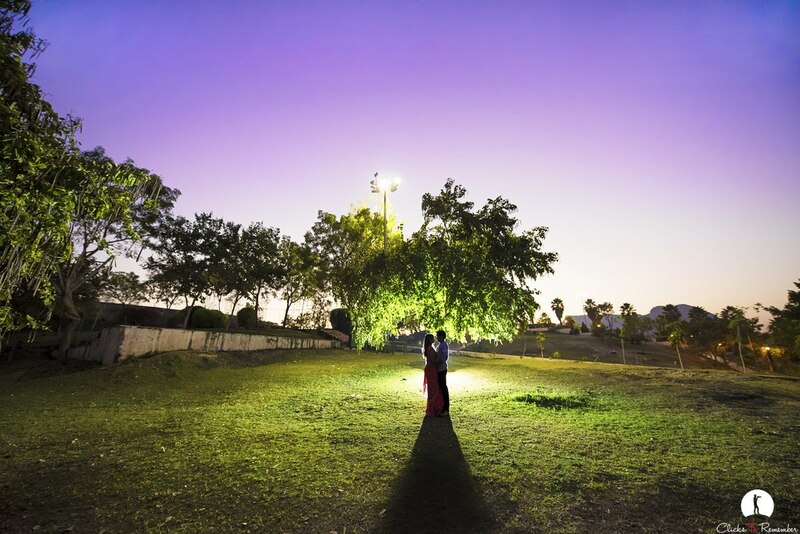 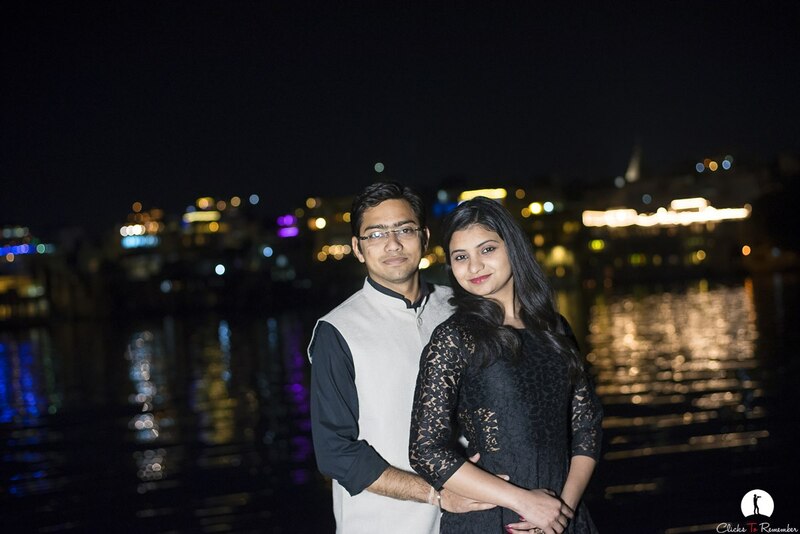 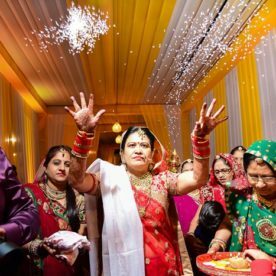 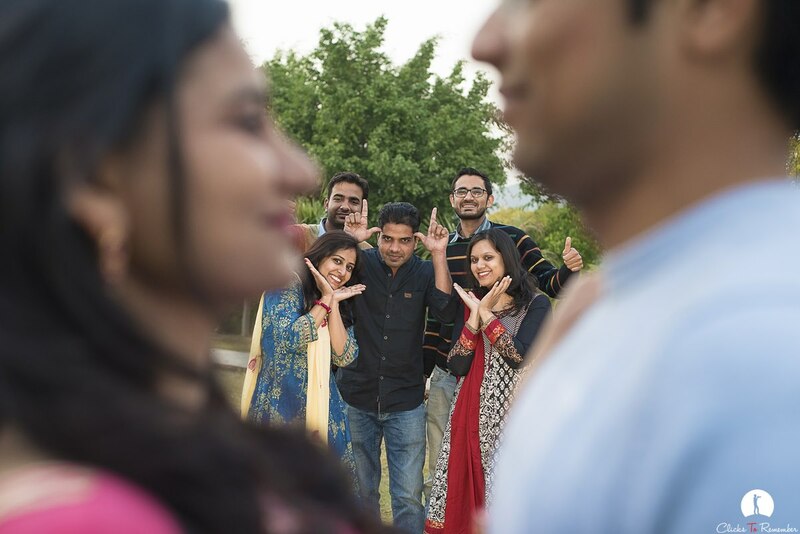 Pre-wedding photography of a beautiful couple, Dr.Priyanka & Dr.Tarun, in Udaipur by Team ClicksToRemember. 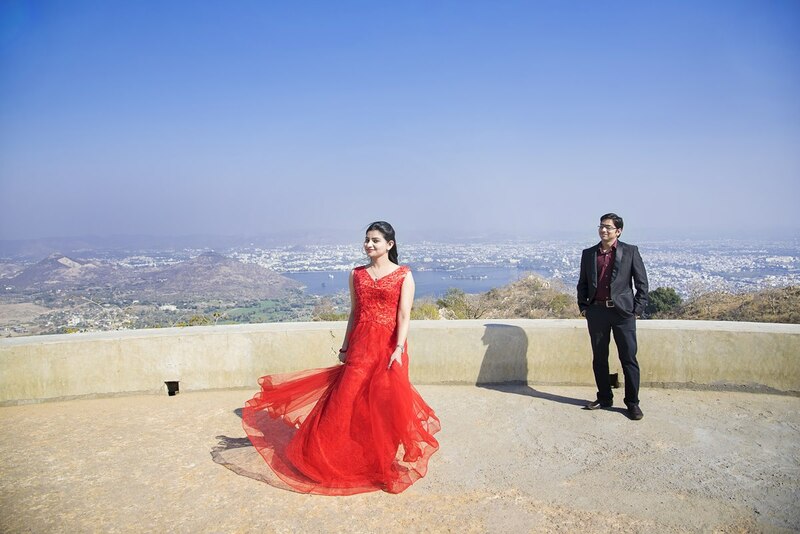 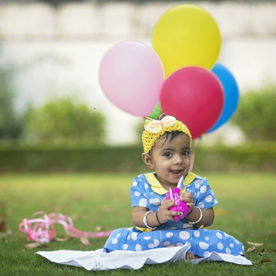 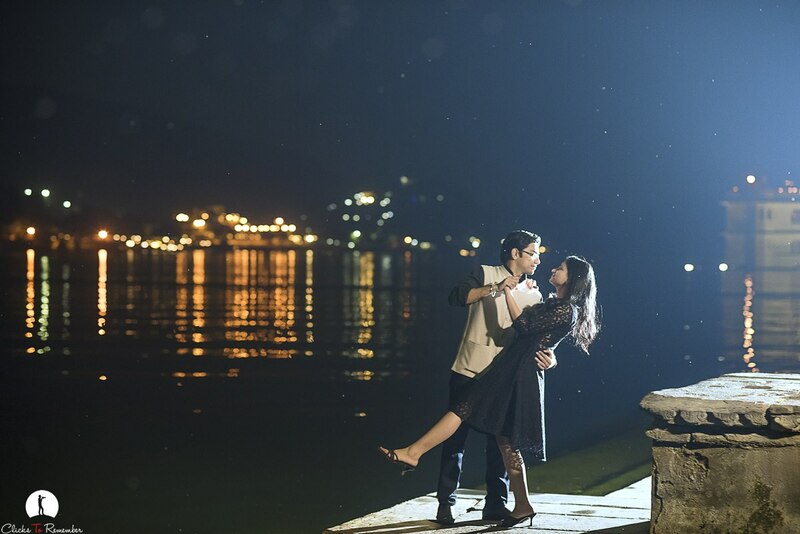 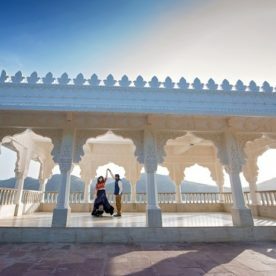 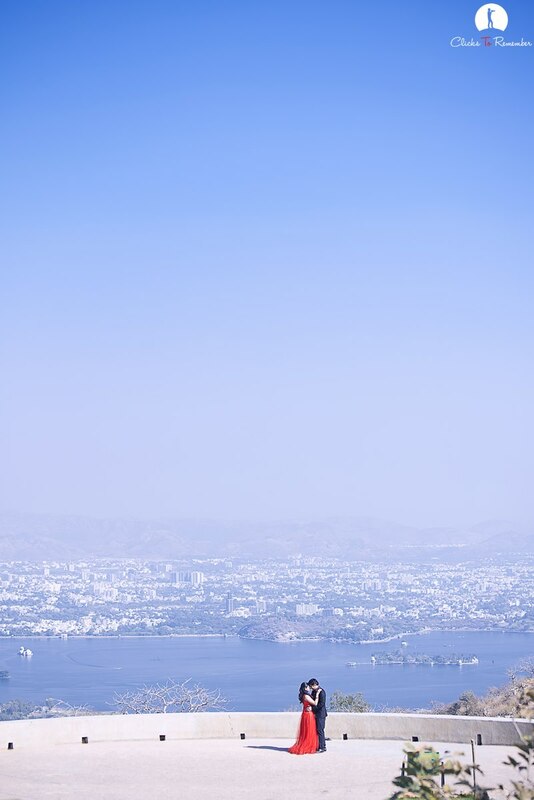 Locations for the photoshoot were Lake Badi, Sajjangarh/Monsoon Palace, Rajiv Gandhi Garden and Ambrai Ghat. 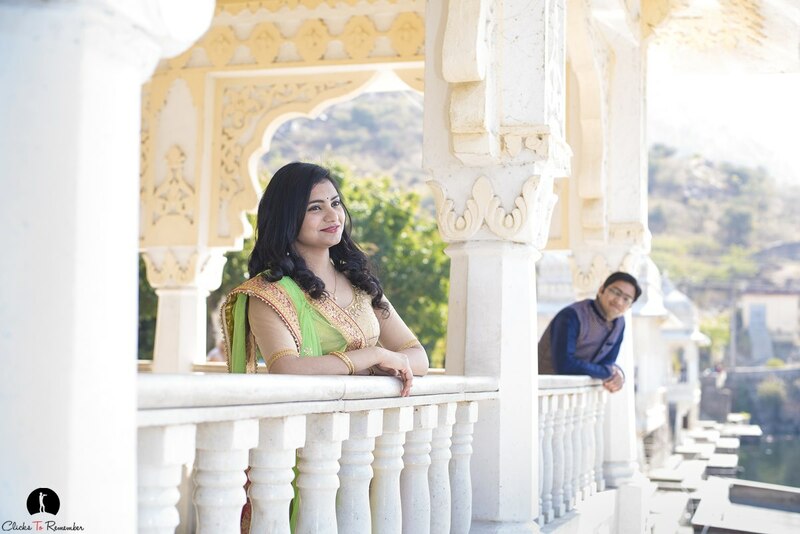 Awesome… great work n loved the album..
Magnificent… awesome work n adored the collection..
Glad you liked our work, Mark. 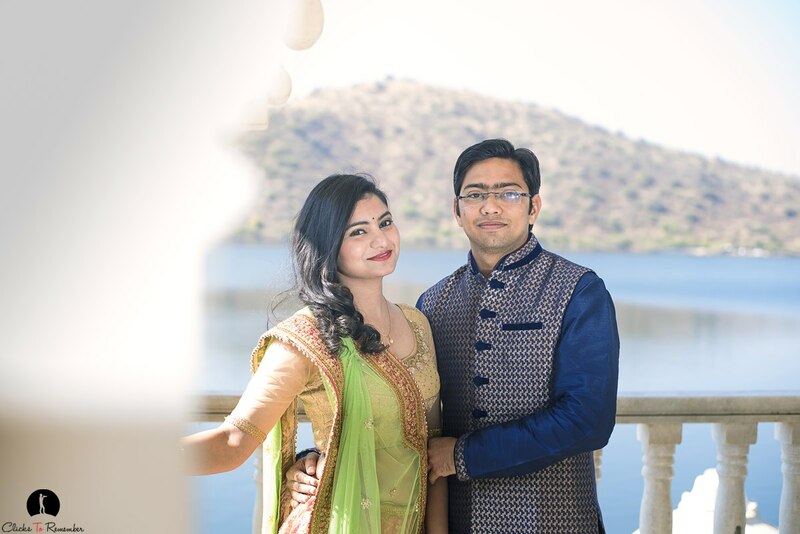 Thanks for your appreciation.